Over a hundred sites with well preserved Neolithic rock art, dating to some 5000 years ago, have been found in Somaliland, a de facto independent state in North Somalia. The research by Dr. Sada Mire, who expects the sites to be given World Heritage status, is to be published at World Archaeology. Until now these beautiful sites were essentially unknown. 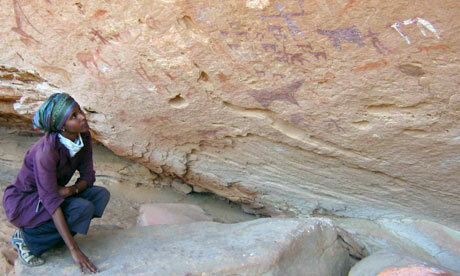 Source: The Guardian, Stone Pages’ Archaeo News.